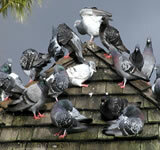 CleanedRite Pest Control Stratford will quickly deal with your house or garden pest problem. Our intention is to minimize the health risks and protect you and your family. 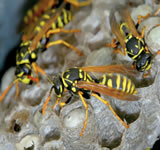 We provide a rapid response to domestic pest control emergencies in the London, East Ham, Stratford and Hackney areas. 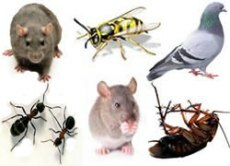 Our mobile pest control technician will visit your house, investigate and solve the problem usually in one visit. Our extensive technical expertise allows us to identify pest solutions based on our knowledge of pest behavioural patterns, their infestation rates and the likely recurrence levels. 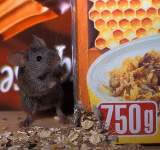 Our pest control service is effective, professional and discreet. Call 020 3813 1799 for more information or contact us online.